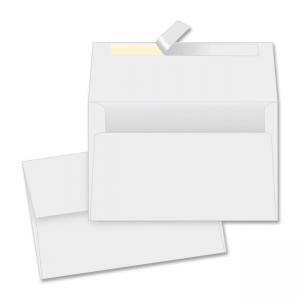 Specialty paper envelope is ideal for mailing or storing your 4" x 6" photos. Envelope can double for mailing invitations as well. Convenient Redi-strip closure requires no moisture to seal.